Business is booming in Cape Town and not just in the CBD. New areas of development and opportunity are emerging in the blossoming economic nodes of Claremont, Tyger Valley, Waterfront and Century City. Mixed-use developments are creating investment and employment opportunities that never existed before. “The knock-on effect has been a significant boost for the housing markets surrounding these flourishing business hubs,” says Sandra Gordon, a research analyst at Pam Golding Properties. 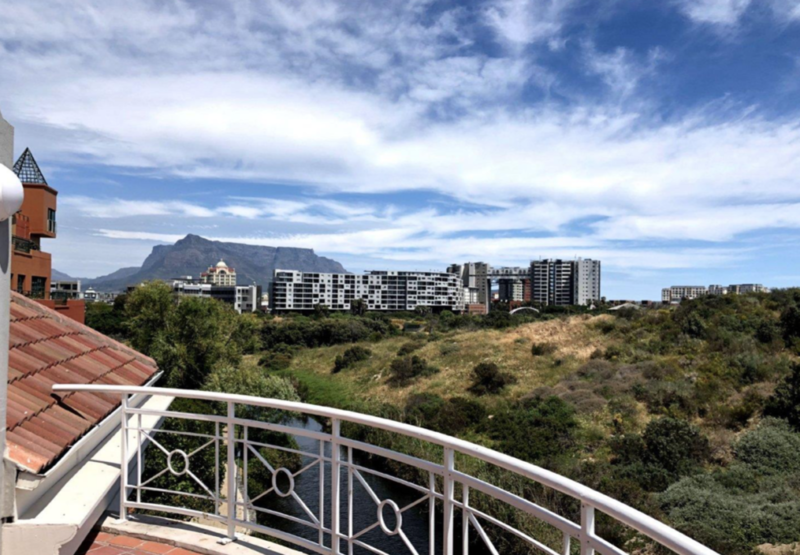 “With growing congestion in Cape Town as well as rising utility and maintenance costs, more homeowners are opting for a lock-up and go lifestyle in a live, work, play business node,” says Gordon. A vibrant growth node is characterised by high levels of economic activity and increased employment opportunities, which stimulate the housing markets. One of these growth nodes is central Claremont, which has seen a surge in the emergence of mixed-use developments. While luxury residential units are also increasing on the fringe of Claremont, the growing number of mixed-use developments are also creating residential units designed to cater to the area’s growing student population. This is in response to the expansion of UCT’s accommodation footprint which has grown and now stretches from Observatory to Claremont and Kenilworth, she says. 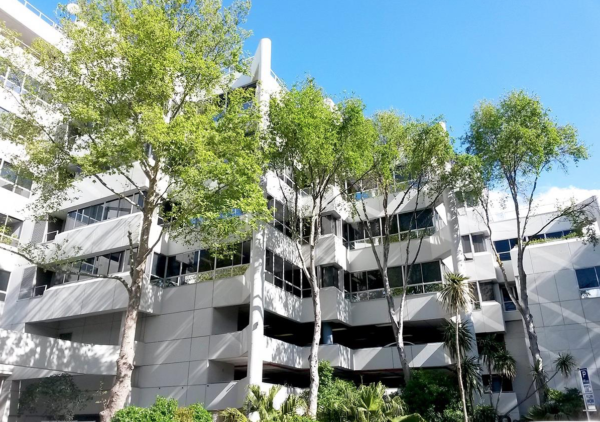 Claremont has also flourished because of its easy access to public transport and convenient location near popular schools and Cavendish Square. Increasing congestion in Cape Town has forced a decentralization of business nodes as more businesses opt for properties located in residential suburbs to reduce the daily commute of workers. This means that residential and business property in Claremont has become even more appealing, with more than twelve financial services companies in close proximity. 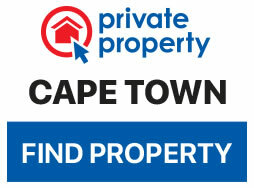 Upper Claremont is now home to some of the most expensive property in the Mother City. 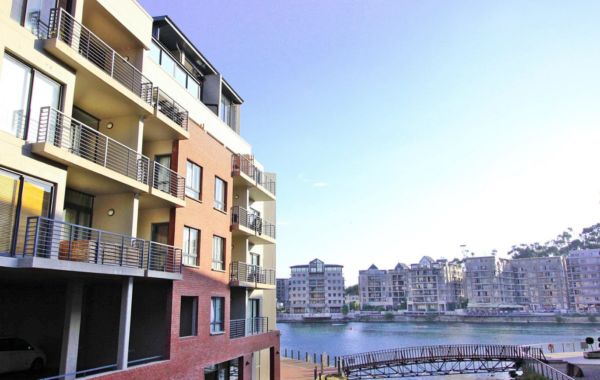 Similarly to the Claremont area, the Tyger Valley and Waterfront property market shows steady growth, with prices having increased by 74.8% over the past five years. The Waterfront is particularly popular with younger buyers, who want to combine convenience with the waterfront lifestyle. Nearly 60% of recent buyers are between the ages of 18 and 35, with the typical first-time buyer investing about R950 000 in property. Century City on the N1 offers the perfect mix of live, work and play, with more than 60 000 people living and working in the area. Something of a ‘city within a city’, the area has various attractive aspects, including parks, accessible public transport, shopping centres, schools, and facilities for recreation. 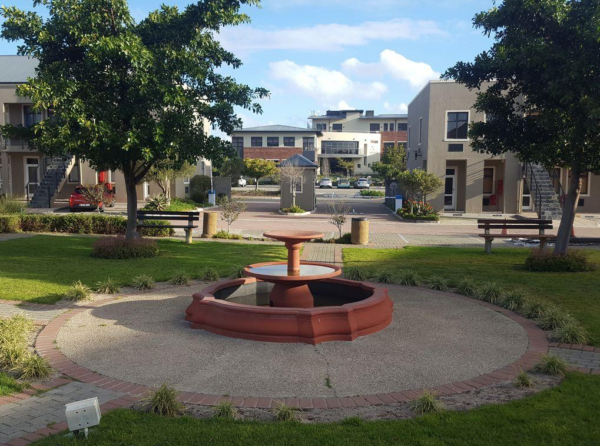 Regarded as one of the Cape’s fastest-growing mixed-use areas, the confirmation by the Rabie Group that the former Ratanga Junction site will be developed to provide even more residential units, a retirement village, a hotel and restaurant, and more office space, which will further enhance the node’s appeal. There has been a capital appreciation of 134% on residential property in Century City in the first 10 years since its development, and property prices have doubled in the past five years. If you’re looking for a place to to work, move, rent or buy, these are the areas that should be on your list.